The more information you can provide in your message the better we can assist you. We are a dedicated team with combined shop experience of over 25 years in the business. Car audio, security alarms, detailing, and window tinting are our passion. Each of our team members has the creativity, motivation, and certifications necessary to perform any job, whether big or small. Customer loyalty is of utmost importance to us and we strive to deliver great products, honest advice, and excellent customer service. 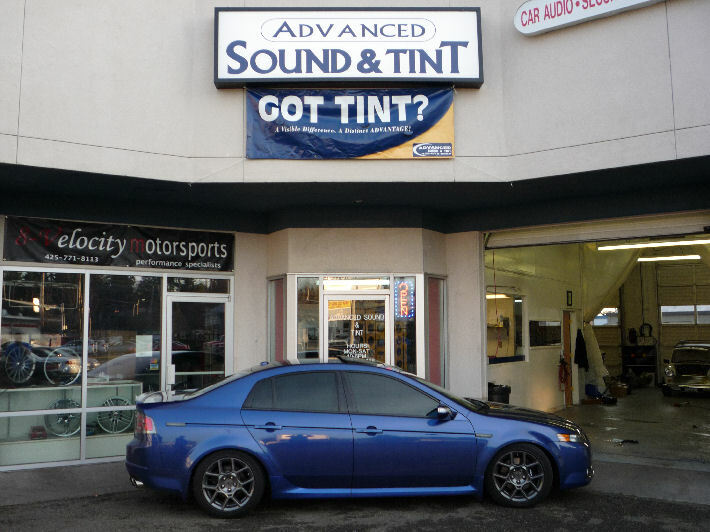 You can trust Advanced Sound & Tint to take care of you, your vehicle, your home, or your business.